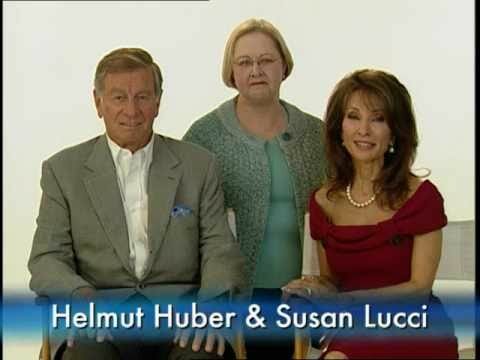 After an unexpected diagnosis of atrial fibrillation (AFib), a type of irregular heart beat they had never heard of before, daytime TV star Susan Lucci and her husband Helmut Huber learned he is one of the estimated 2.3 million Americans living with Afib, which can increase the risk of stroke nearly five-fold. The couple, who have spent more than a decade working with their doctor to help minimize Helmut’s stroke risk, today announced they have partnered with Boehringer Ingelheim Pharmaceuticals, Inc., National Stroke Association and StopAfib.org to launch a new national education program to improve awareness of AFib and its increased risk of stroke. See how many celebrities you can name who have struggled with afib.